Enjoy an unforgettable vacation with the whole family by booking our Family Stay & Play Package! 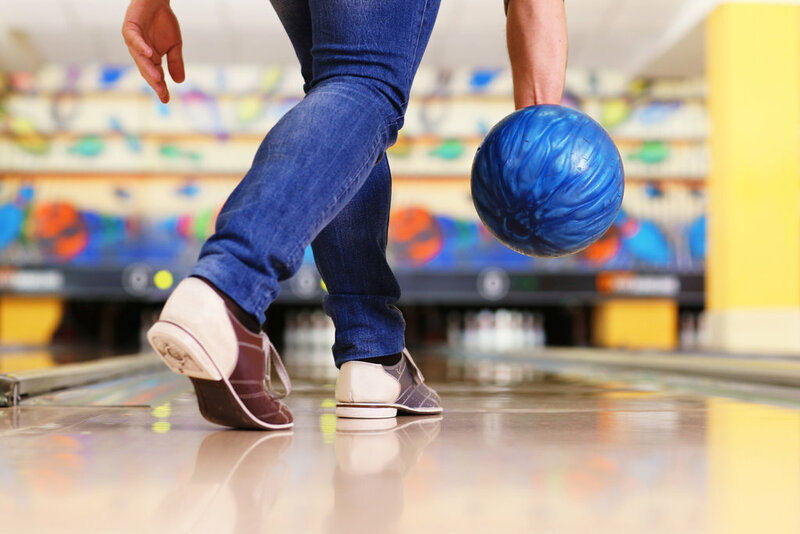 This Elmhurst hotel deal includes a Safari Land Game Card valid towards rides, bowling, and arcade games, along with a 1-night hotel stay at Clarion Inn Elmhurst. For more information, view our Family Stay & Play package flyer. While you’re at our hotel, don’t hesitate to take advantage of the rest of our on-site amenities! Make a splash into our hotel pool, enjoy a tasty meal at Bistro C restaurant, or stay on top of your fitness routine in our fitness center. Make unforgettable memories with your loved ones when you stay at the Clarion Inn Elmhurst – Oakbrook!